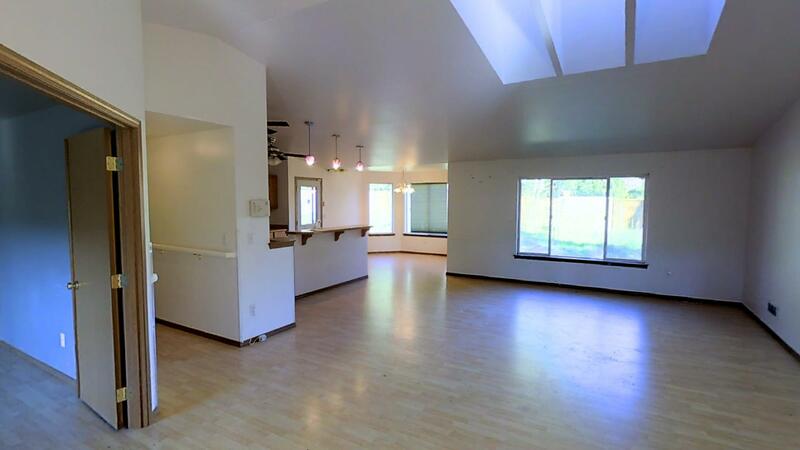 Rambler with vaulted ceilings in the open living space of the living, kitchen and dining rooms. With master bedroom on opposite side of home from the other two bedrooms there is also an office den in the home. 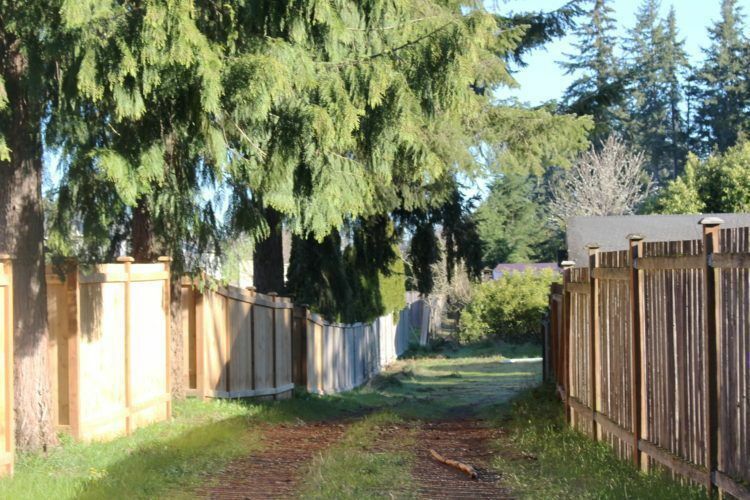 Big fenced yard makes for a super back yard of fun. This home needs TLC to bring home back into the attractive and functional home it was meant to be.